Les Mills fitness instructors have the opportunity to gain CIMSPA continuing professional development (CPD) points as a result of the two organisations agreeing a new partnership. The group fitness provider has become the first CIMSPA skills development partner to have its entire group exercise training offer fully endorsed by the chartered institute. 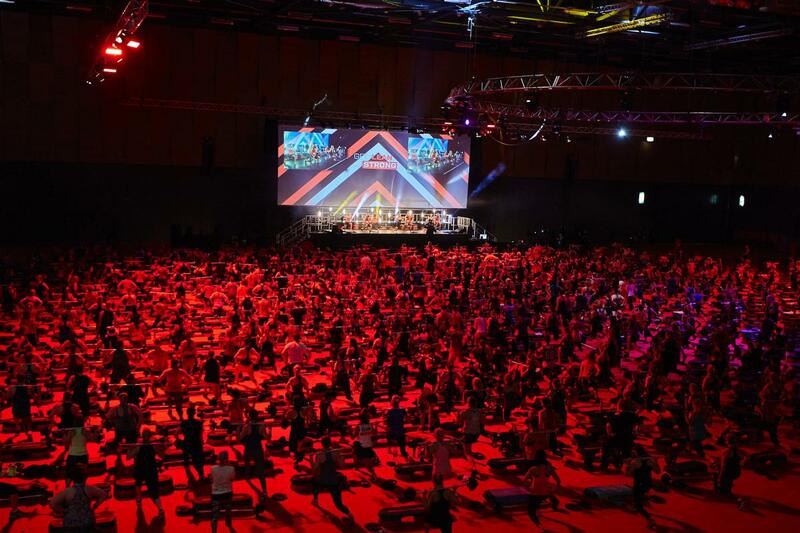 CIMSPA’s recognition covers 14 group exercise products of Les Mills, including Bodypump, and includes module, refresher and advanced instructor training. Les Mills instructors will be able to gain CPD points when completing qualifications and refresher training. The CPD system set up by CIMSPA forms part of its plan to “professionalise” the workforce in the sport and physical activity sector. Most members are required to complete 10 CPD points per membership subscription year.